- SH. 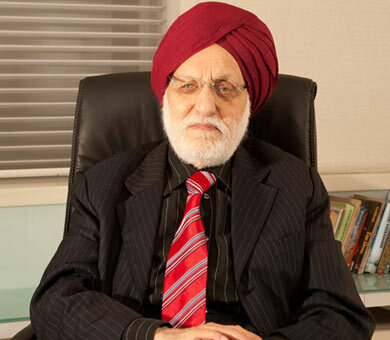 Rummy Chhabra has been proving his valuable services as trustee of Yog Dhyan Foundation since 2005. - He has been playing key role in carrying out charitable activities envisaged in the Trust Deed. - He has been instrumental in initiating the idea of helping out poor children suffering from TYPE 1 DIABITES by proving them medical aid, conducting yoga classes, and thru counselling. - He is a dynamic person of vast knowledge and experience. He is managing various companies of national repute known as METRO GROUP OF COMPANIES. He is Managing Director of leading company of the group METRO TYRSE LIMITED. Metro Tyres Limited is a leading manufacturer of two wheeler tyres consisting of Cycle, Scooter, Motor Cycle & Three wheeler tyres in India having annual turnover of Rs 700 crores. It has its presence all over India through its network of more than 50 branches having about 3000 employees. The group is also a leading exporter of cycle tyres and tubes. He is also president of INDIAN CYCLE RICKSHAW TYRE MANUFACTURERS ASSOCIATION and Member of PHD CHAMBER OF COMMERCE AND INDUSTRY AND RUBBER SKILL DEVELOPMENT COUNCIL. - Last but not the least, he is most humble and sensitive to human value and social obligations. - Sh. 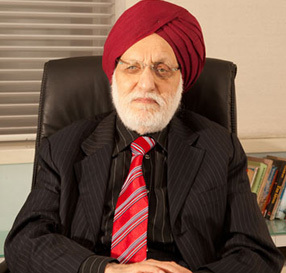 Man Singh, aged 83 years the founder trustee since its inception in the year 1985 as, evident from Trust Deed. - He has been instrumental in carrying out charitable activities as envisaged in the Trust Deed. - He is a person of vast knowledge and experience. He is chairman and promoter of leading company of Metro group i.e. METRO TYRES LIMITED. Metro Tyres Limited is a leading manufacturer of cycle tyres and tubes in India having annual turnover of Rs 700 crores. It has its presence all over India through its network of more than 50 branches having about 3000 employees. The group is also a leading exporter of cycle tyres and tubes. - He is a dynamic person of vast knowledge and experience. He is managing various companies of national repute known as METRO GROUP OF COMPANIES. He is Managing Director of leading company of the group METRO TYRSE LIMITED. Metro Tyres Limited is a leading manufacturer of cycle tyres and tubes in India having annual turnover of Rs 700 crores. It has its presence all over India through its network of more than 50 branches having about 3000 employees. The group is also a leading exporter of cycle tyres and tubes. He is also president of INDIAN CYCLE RICKSHAW TYRE MANUFACTURERS ASSOCIATION and Member of PHD CHAMBER OF COMMERCE AND INDUSTRY AND RUBBER SKILL DEVELOPMENT COUNCIL. - Last but not the least; he is most humble and sensitive to human value and social obligations. - Sh. 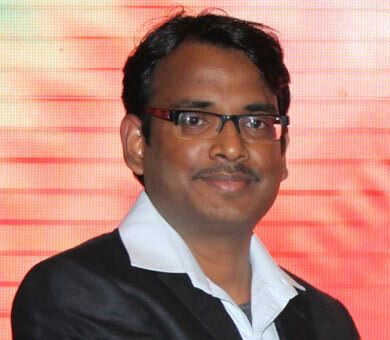 Sumrit Chhabra has been proving his valuable services as trustee of Yog Dhyan Foundation since 2011. 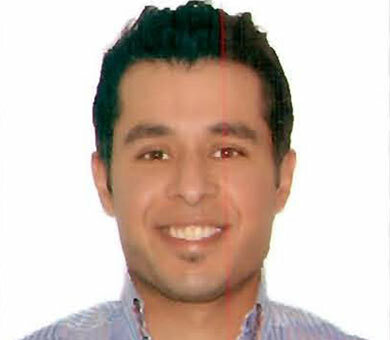 - He is young and dynamic person of knowledge and experience. 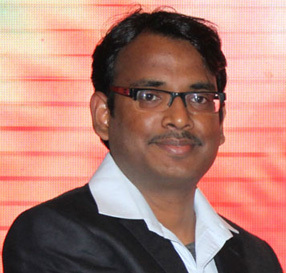 He is director in various companies of national repute known as METRO GROUP OF COMPANIES. He is a Director of leading company of the group METRO TYRSE LIMITED. Metro Tyres Limited is a leading manufacturer of cycle tyres and tubes in India having annual turnover of Rs 700 crores. It has its presence all over India through its network of more than 50 branches having about 3000 employees. The group is also a leading exporter of cycle tyres and tubes. - Sh. 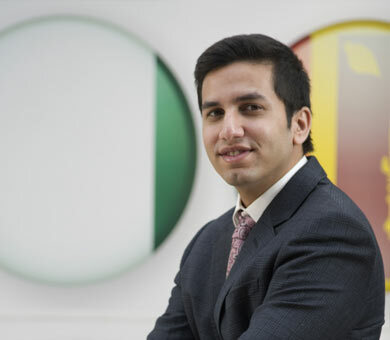 Arjun Seth has been proving his valuable services as trustee of Yog Dhyan Foundation since 2016. 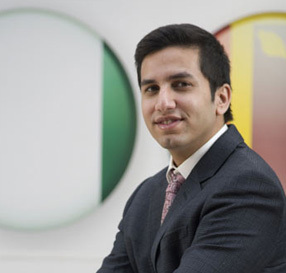 - Shri Arjun Seth is a young & dynamic business personality. He has completed his education abroad and having vast experience in various business fields including tours & travel, manufacturing, real estate, finance etc. He is associated with Pearl International Tours & Travels Limited as Managing Director and also on Board of other companies. His leadership and communication skills are excellent and he is a man with vision and distinctive approach. 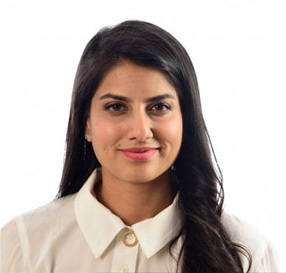 - Ms. Taruna Seth has been proving her valuable services as trustee of Yog Dhyan Foundation since 2016. 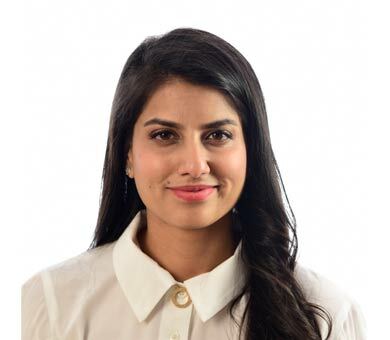 - Ms. Taruna Seth is an Entrepreneur and Business Executive. She had completed her education from University of Michigan, USA. She is having ample years of rich experience in various business fields. Further, she is possesses high level of business acumen and has excellent communication skills. She is associated with many companies/ firms as Director/Business Executive and with her leadership qualities she has contributed significantly to the departments with whom she is associated with. - Sh. V.S.K.Sood has been proving his valuable services as trustee of Yog Dhyan Foundation since 2016. - Mr. V.S.K. Sood, the CEO of Top Rankers Management Consultants is a H.R. 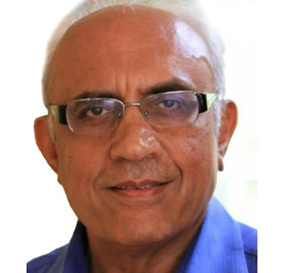 Professional, M.A., M.S.W, L.L.B, P.G.D.B.M, with over 35 years of experience and exposure in all facets of HRD and Industrial Relations in reputed organizations like Metal Box, Escorts, Larsen & Toubro and Modistone from where he left as Corporate Head (HR). 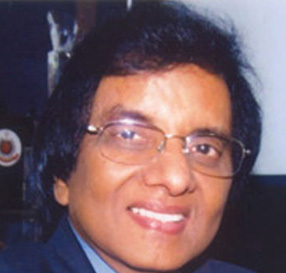 He has an excellent track record of handling critical assignments in the field of training and Development, designing and implementing Appraisal Systems, Organizational Studies and restructuring, Job Evaluation, Designing, Compensation Plans, Manpower Rationalization, Redeployment, Personnel Audit, Industrial Relations strategies and Employees Welfare & Counselling. 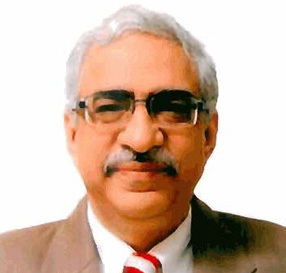 Dr. Purshotam Lal is an internationally acclaimed intervention cardiologist and has the unique distinction of introducing the largest number of procedures in the field of Interventional Cardiology. He is currently the Director of the Department of Interventional Cardiology, Metro Hospitals & Heart Institute, Noida and also the Chairman of the Metro Group of Hospitals. 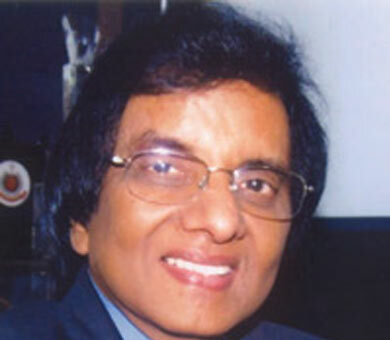 Dr. Purshotam Lal is MBBS, MD, AB(USA), DM (Cardiology) FRCP(C), FACM, FICC, FACC and FSCAI (USA), he has been bestowed with the title of 'Creator of Affordable Healthcare' by ‘Express Healthcare', a leading heath magazine and is considered to be a trendsetter for NRIs to return to India to serve people in need. Shri R.M. Malla has held top and significant decision-making positions in Banks & Financial Institutions during his long 38 years in the Banking / financing industry. 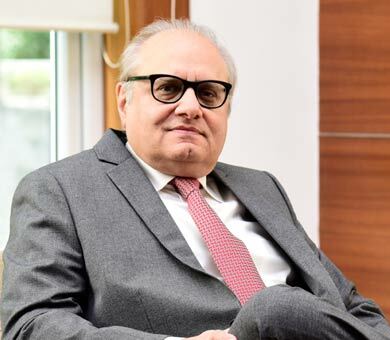 In past, he has held the position of Chairman & Managing Director of IDBI Bank Ltd, Chairman & Managing Director of Small Industries Development Bank of India and Chief Executive Officer of IFCI Ltd. 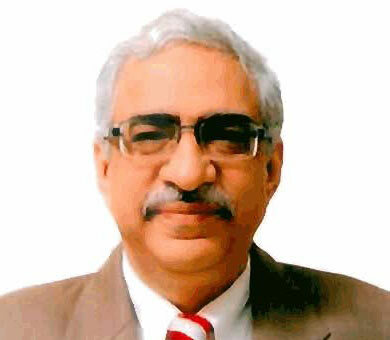 He is an M.Com from Delhi University and an MBA from Faculty of Management Studies, University of Delhi. Shri R.M. Malla is also a Certificated Associate of the Indian Institute of Bankers. 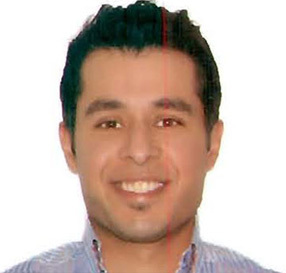 He has wide experience in both project finance and resource management related areas. 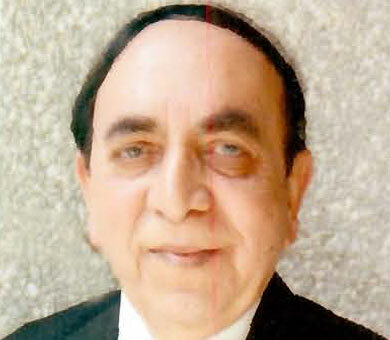 Shri B.M Singh is having a vast & rich experience of over 40 years and presently is a Professional Tax Consultant. Shri B. M. Singh has done his post graduation from Punjab University. Shri Singh was selected for Indian Revenue Services in 1970. 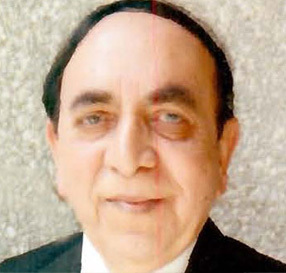 He has served in various capacities in the Department and Central Board of Direct Taxes and retired as Chairman, Central Board of Direct Taxes. He has contributed significantly to the departments with whom he has worked with. Mr. Singh is also on the Board of many other companies. Anil Kumar Vedwal is a renowned Yoga practitioner and therapist,carrying an experience of over 15 years. He has done M.Sc in Yog and Doctor in Naturopathy and Yog. Anil has marked his immense contribution in the field of yoga for health. He was awarded the best yoga therapist award for the year 2012 and has also received other recognitions for his contribution in the field of study and practice related to yoga. Coupled with yoga is his varied knowledge on naturopathy and physical fitness that gives him an edge over other yoga specialists and practitioners. He carries a rich experience of working with Ministry of Health & welfare, Royal House of Morroco, and Delhi Council for Child Welfare. Currently, he is serving as the chief functionary in Yog Dhyan Foundation, a not for profit initiative entrusted towards ensuring health lives to children diagnosed with type 1 diabetes through yoga and related medical help. Anil, with his expertise in yoga and physical fitness engages actively with such children and their families to bring about a positive change in their lives.